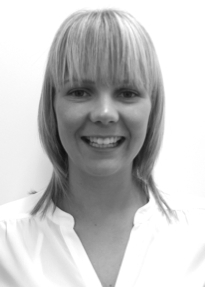 Natalie is a consultant within our customer response and technology team. She is currently completing a Bachelor of Business Management and combines her studies with her role of customer response team leader. Natalie is responsible for overseeing all aspects of customer service and to maintain and improve efficiencies within the organisation. A key objective is to continuously seek to exceed client expectations and satisfaction. As a consultant Natalie’s key focus is to assist with responding to client issues and escalating these issues to the necessary Advisory or Technology team members.